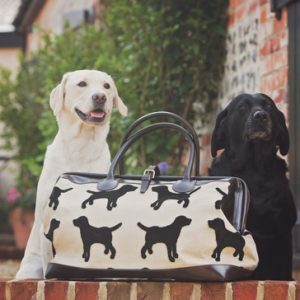 Our Story - The Labrador Co.
We at The Labrador Company are a Dorset based retail and online company featuring beautiful dog and animal motif designs. 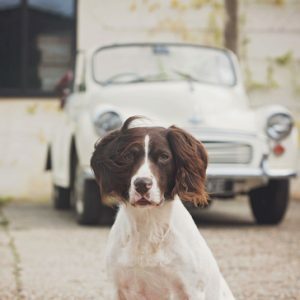 Founded by Vicky Elliot in 2009, her inspiration came from her love of Labradors, Spaniels, and Dachshunds, and has extended to many other dog breeds, farm animals and endangered species. 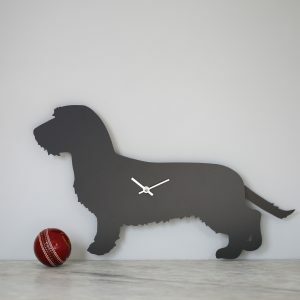 From one simple idea – a Labrador clock with a wagging tail – the Labrador Company was born and the iconic clock is still our best-seller. We are a small rural English company and it’s important to us that our products are good quality, stylish, fun and timeless. Our blankets are woven in Lancashire, our fabrics are printed in Cheshire, our chocolates are hand made in Staffordshire and our beautiful handbags are made in Lincolnshire (with an Italian leather finish). 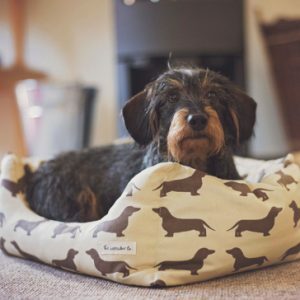 Our product range includes dog beds, furniture and soft furnishings. We are passionate about dogs (obviously! 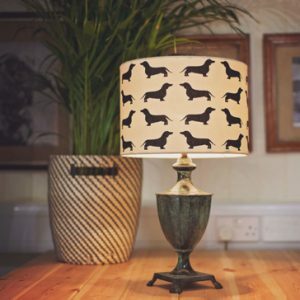 ), rural life and being happy, and although we are a small business – we have a team of real craftspeople who stand firmly behind The Labrador Company brand, bringing with them their expertise, care and craftsmanship. 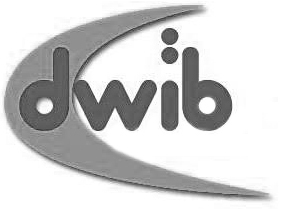 We believe in treating our suppliers fairly and supporting other local and rural businesses. We are proud of the fact that our luxury scarves are ethically produced by refugees in Nepal using natural dyes and pure cashmere and merino wool, and all of our packaging is 100% biodegradable. 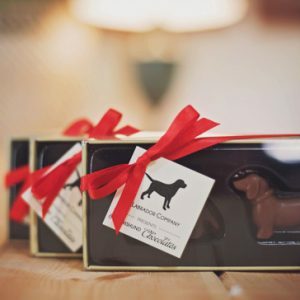 Our parcels are dispatched the same day and because personal service is fundamental to our company values we’re able to include a beautifully handwritten card in our parcels, a chat on the phone or a cup of tea and and a cuddle with one of our Labradors/Dachshunds if you pop in to our showroom in Dorset! Vicky is the boss. The ideas person, the creative, the powerhouse and the traveller. 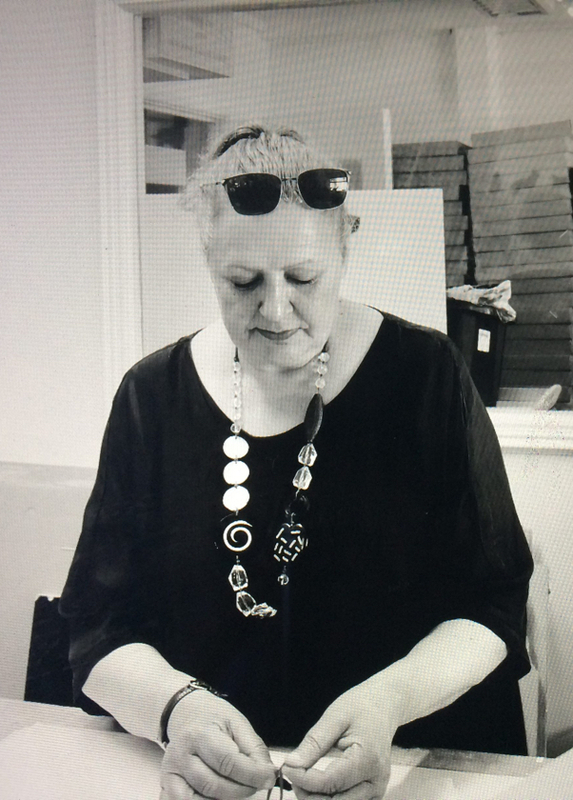 Sue is our master clock maker. She has worked for The Labrador Company for several years. 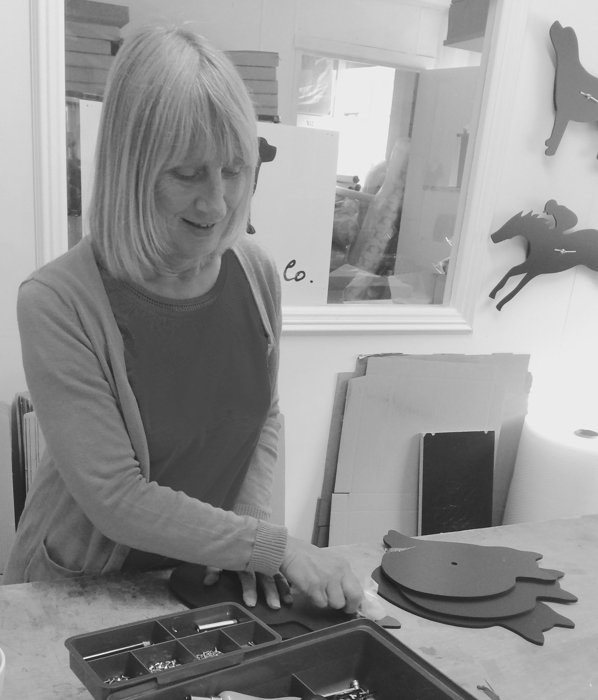 Her craftsmanship and care are what makes our clocks so special – she is also the go to person for the lovely personalised messages you can have on your clock ribbons. She is our customer care guru and nothing is too much trouble. The wonderful team behind the clocks! Tracey keeps us all organised! 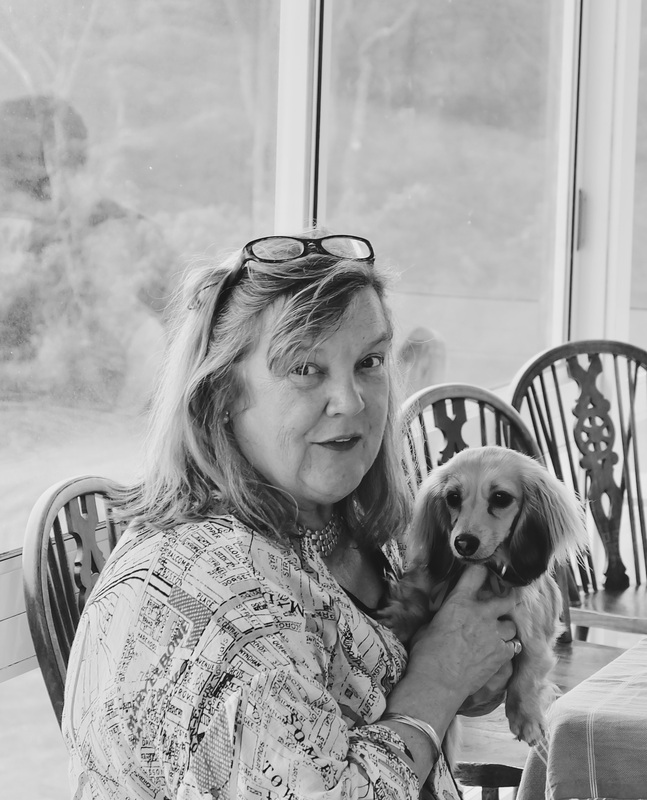 She knows the company inside and out, has wonderful ideas and keeps our finances ticking over. Milo, the Westie, is her personal assistant, and keeps her feet warm when the workroom gets chilly. Lettice is The Face of The Labrador Comapany, a supermodel amongst dogs. She is the chaser of the postman and she is the office alarm system. 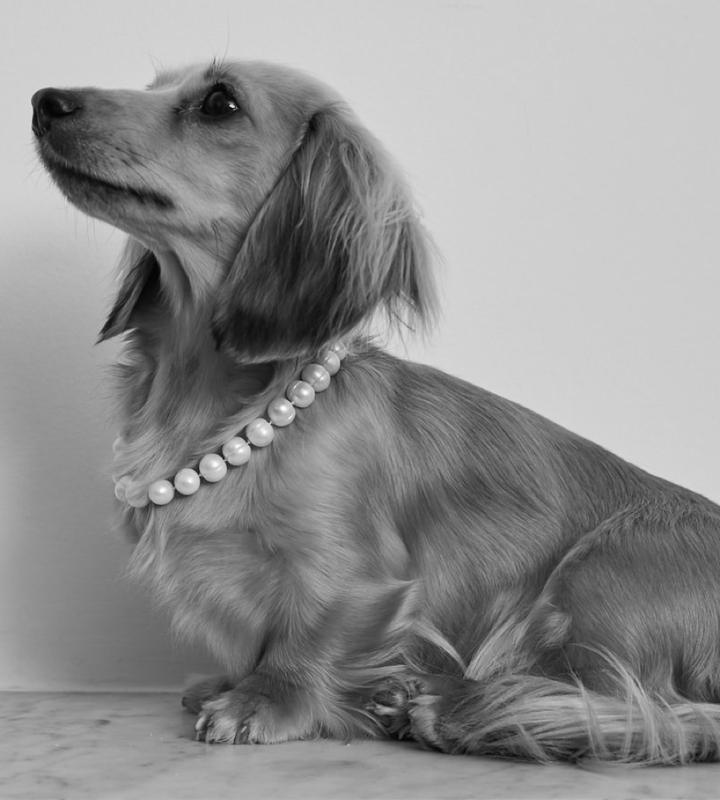 She is unashamed of her aristocratic heritage and expects all persons she meets to behave with due deference.